Come and stay and enjoy 2 nights of fantastic live entertainment, a licensed bar and a variety of food options. Don't forget, your day ticket price is included if you're staying with us! Or you can just visit us for the day. 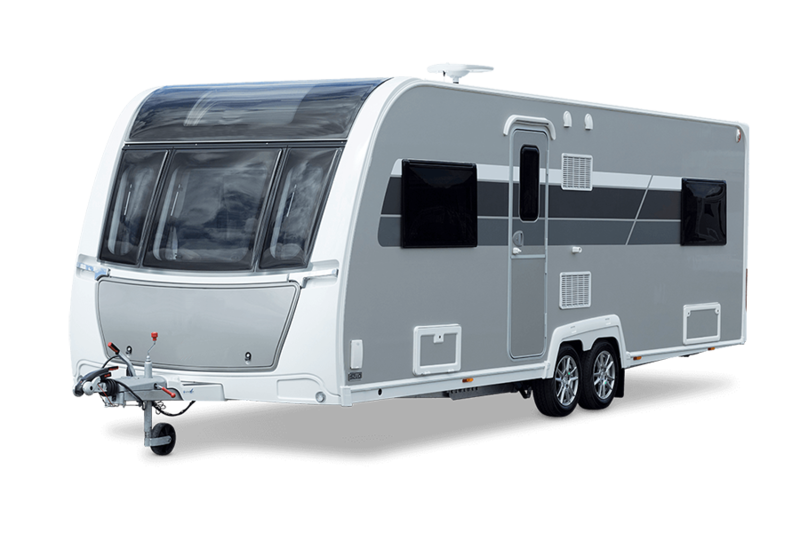 Take a look at over 500 new and used caravans and motorhomes from all your local and regional dealers from across the South of England. ...a foot tapping, free - wheelin', good time band, guaranteed to provide great musicianship and entertainment for any occasion and to fill dance floors at any Line Dance or Country & Western event. No backing tracks, just a whole lot of fun with a great and authentic sound. Shannon has travelled all over the world with her amazing Shania Twain Tribute act and has proved to be a great success wherever she goes. With his unique mixture of comedy and song, every venue, large or small is guaranteed a superb nights entertainment. Add his extreme versatility to all this and you have the ultimate act. His off the wall sense of humour is highlighted with his ‘story telling', plus quick wit and dry comments will have the room in stitches. 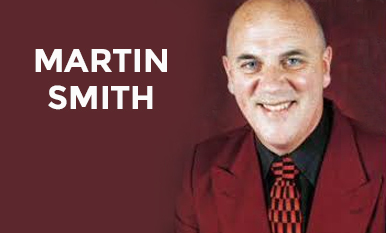 To provide the all round show Martin has musical ability to match his quirky humour and his songs are a sure fire hit with all ages. Dates are to be confirmed. 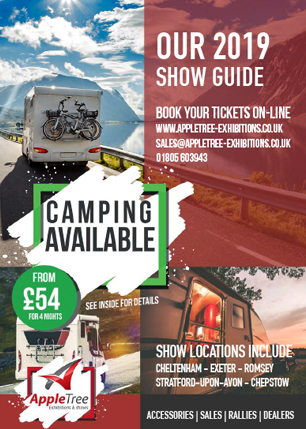 Take a look at the 2019 show below. Cost – up to 4 nights £54.00. Evening entertainment is on Friday and Saturday nights and is also included in the weekend camping fee. 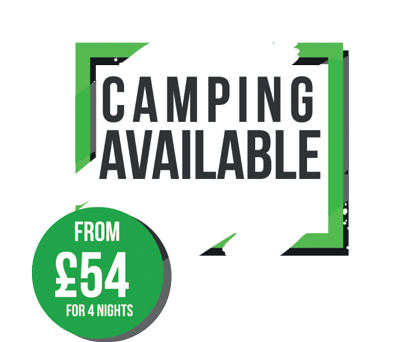 If you have not pre-booked weekend camping, we cannot guarantee availability of space.